Oh my goodness! 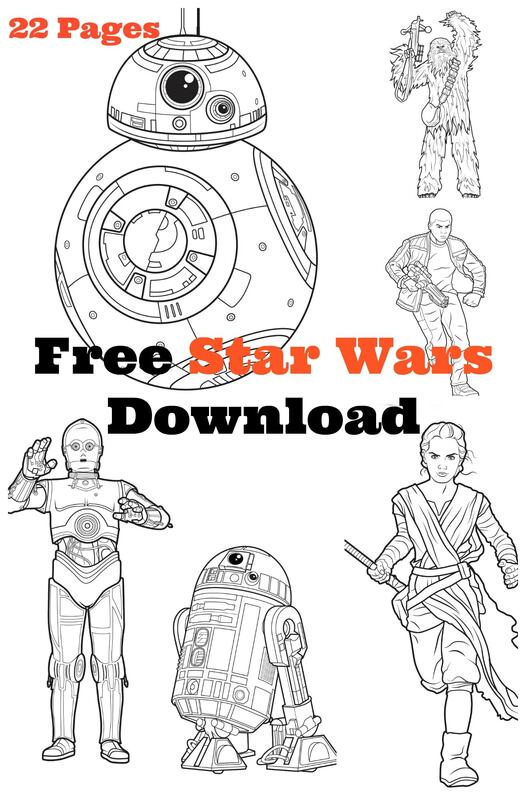 If you have Star Wars fans, you won’t want to miss printing out this FREE Star Wars Coloring Pages / Activity Kit. It’s Free.. oh wait, I said that already. Click here: Star Wars Free Download: Coloring Pages And Activity Kit. There’s 22 pages of ACTION and ADVENTURE waiting for you! All your favorite characters included! And friends, it’s not only coloring pages, there’s cut outs and games as well. What a perfect way to get revved up for the movie!